No company is perfect. 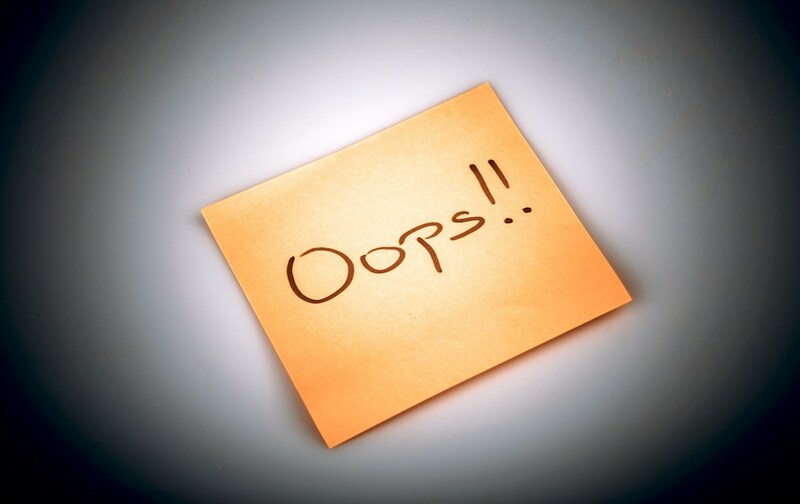 Inevitably, employees will make mistakes. The impact of those mistakes on brand image is not necessarily related to WHAT happens as much as HOW employees handle a problem. Recently, I encountered a situation that reinforces the importance of customer experience (CX) and employee engagement. While the issue occurred at a restaurant, the lessons are applicable to all companies, regardless of size and industry. Not long ago, I was eating dinner at a local New Jersey restaurant, Bonds Tavern, which is known for its great burgers and milkshakes. While I was enjoying my meal, the waiter accidentally spilled food that landed on my lap and stained my jacket. Outwardly, I did not make a big deal about this. Although, I was frustrated in the moment. The waiter clearly felt bad. Immediately, he gave me his manager’s email address to send my cleaning bill for reimbursement; I appreciated the offer and followed through. Within a few days, I received a check in the mail to cover my dry cleaning expense. While I anticipated reimbursement, I did not know the restaurant would also send me a gift card and coupons to save money on future visits. In this case, both the waiter and manager turned a disappointing situation into a highly satisfying experience. What a perfect example of DoingCXRight! 1. Follow through on promises. If you tell customers you are going to do something for them, take action and do so without delay. 2. Delight customers by giving unexpected surprises. Even the smallest gestures can turn a detractor (unhappy customer) into a promoter (delighted customer) who is more forgiving when mistakes occur. Read more about CX measurements and NPS. 3. Make no excuses when mistakes happen. Own the problem and address it directly. 4. Empower front line employees. Give employees the tools they need to rectify situations without always having to go to management for approval. Read more about the importance of company culture. 5. Go out of your way to make customers feel like they matter. Authenticity and empathy go a long way. Do you have any “OOPS” stories similar to my restaurant experience? How did the company handle the mistake, and did it impact your decision to purchase again and refer? Join the conversations on Twitter & Instagram. Get more actionable #CX lessons from another restaurant story. Contact us for support. Learn about our Mentoring Program. Next Post How Do You Know You Are Making The Right Big Bet?